Put the fun into fundraising, using your imagination and interests to raise vital funds for Friends of Westonbirt Arboretum. Can you compete with the Great British Bake Off contestants by holding your own bake-off amongst friends, family or work colleagues? 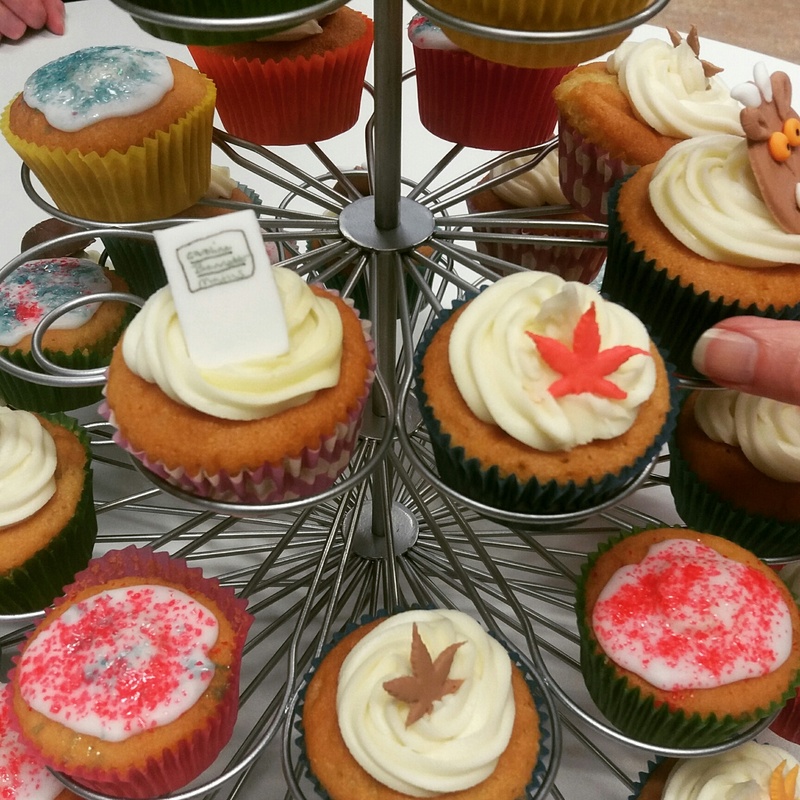 Get judging and sell the tasty results to raise money for the arboretum! Need a venue or a judging panel? Get in touch to discuss how we can help! Ideal for schools and workplaces with a strict dress code - can you persuade your head teacher to hold a non-uniform day in return for a donation to support Westonbirt? Or perhaps your office mates would love to take part in a nature-themed fancy dress competition? 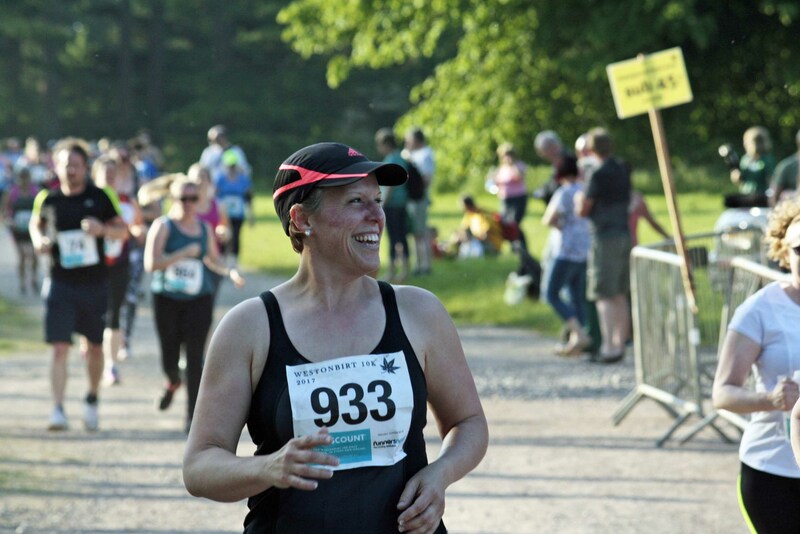 Whether you want to take part in a fun run, walk, swim, cycle, get friends and family to sponsor you and raise money for Westonbirt whilst doing the thing you love. Some of these could even take place at the arboretum! For the less sporty amongst you, there are endless options from a sponsored silence or head shaving, to giving up chocolate or wine for a month! Why not get friends, family and colleagues to test their knowledge? Hold a quiz night where teams give a donation to enter and the winners take home a fab prize! If you're considering raising money for the Arboretum, don't be a stranger! We're here to help and may be able to provide advice, prizes or a venue for your fundraising activity. We can't wait to hear your idea. Tell us your idea using the contact form below or phone our friendly team on 0300 067 3300. Tell us your fundraising idea!